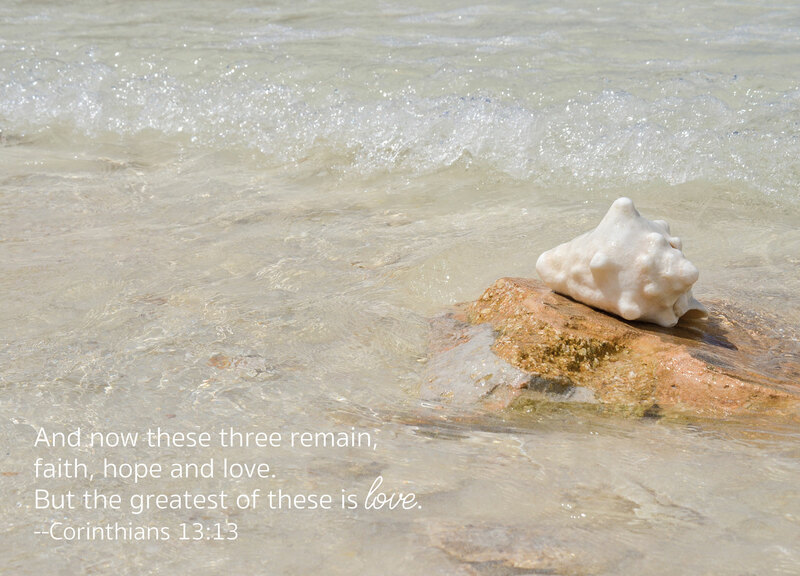 One (1) 5 x 7 postcard from the Bimini Love Collection. Shipped within 48 hours of purchase (if not in stock, may take 1-2 weeks to be shipped). 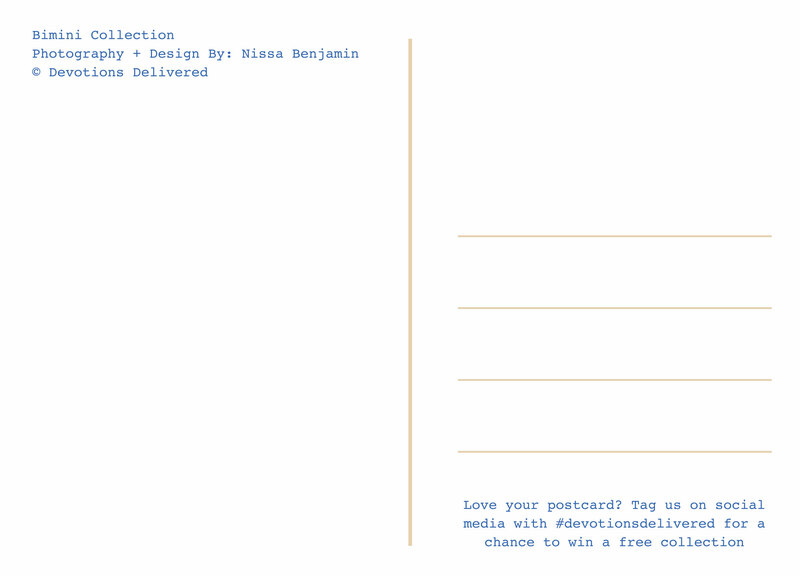 Shipping to the United States is always free and option for complimentary USA postcard postage above.